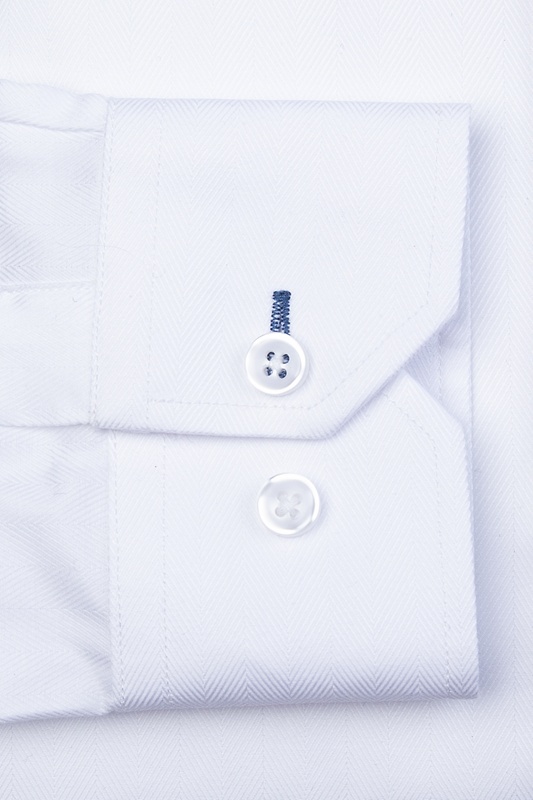 Daily armour for tackling your rise n’ grind, from client meetings to date night. 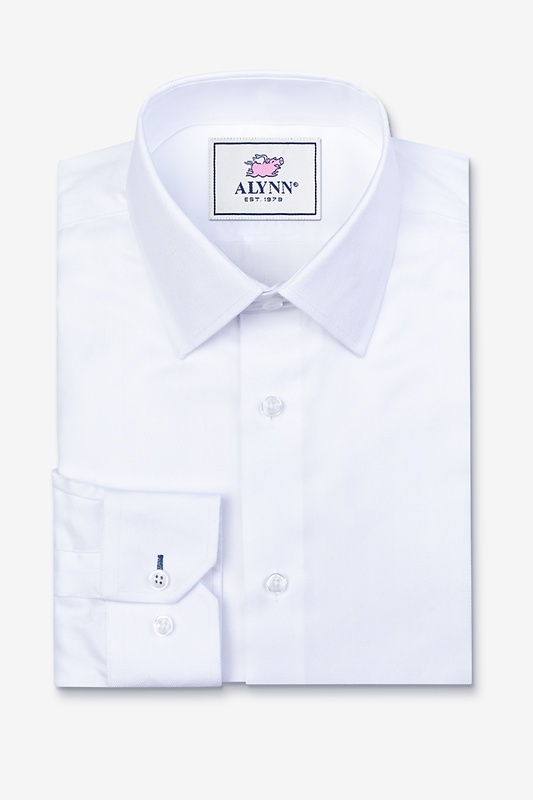 Finely crafted with 100% cotton, the Oliver dress shirt is unmistakably durable b... read more Daily armour for tackling your rise n’ grind, from client meetings to date night. 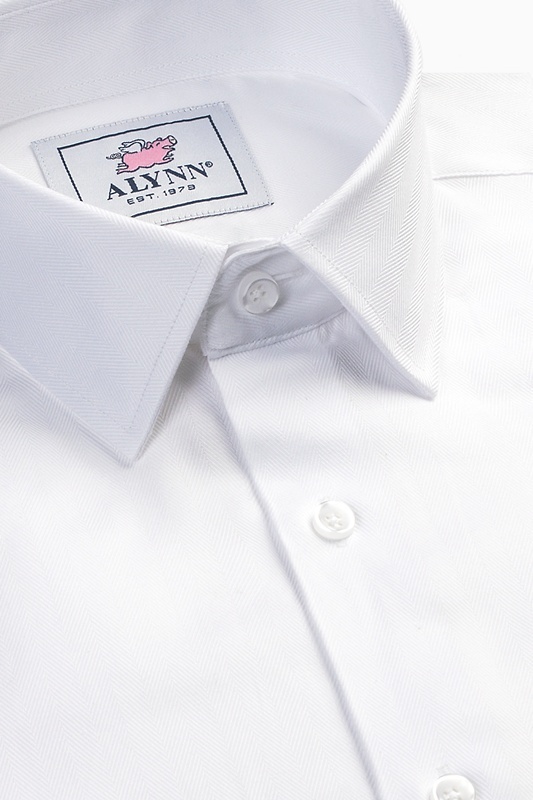 Finely crafted with 100% cotton, the Oliver dress shirt is unmistakably durable but also soft with impeccable detailing. Feel like Tony Stark in this shirt. 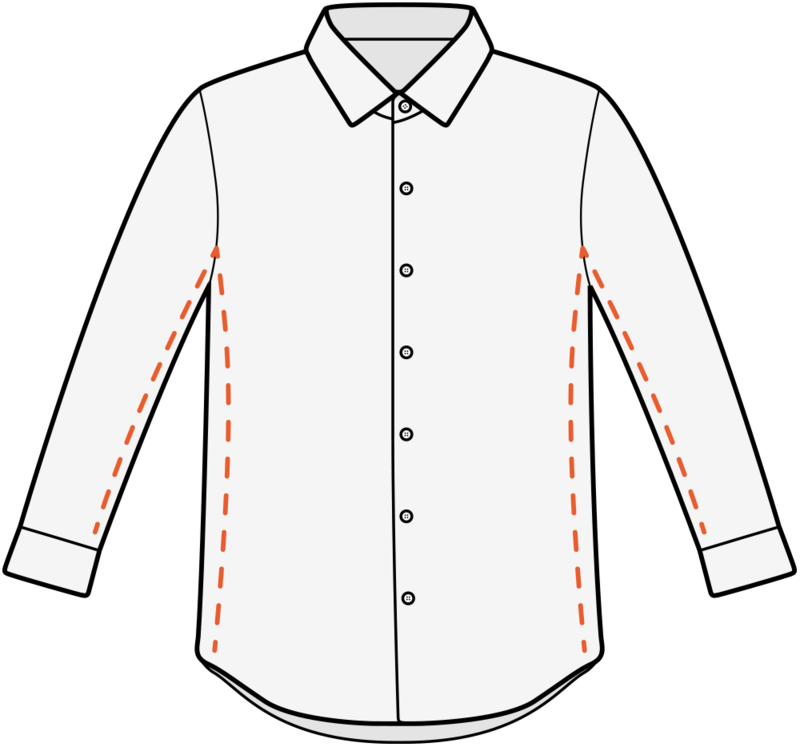 Oliver’s Features: Flat felled seams Reinforced side seam gusset Double layer back yoke Subtle herringbone weave Our Slim Fit is slightly leaner in the chest, waist, and sleeve for a figure-friendly, trendy look.